The Chess Olympiad 2016 will take place 1-22 September in Baku, Azerbaijan. The Chess Olympiad 2016 has set a participation record. 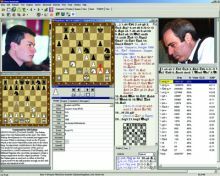 The previous competition held in Norway was joined by 172 countries, while the Baku Chess Olympiad will involve 180+ countries. The favorites in the open competition by rating are Russia (average 2760 ELO), USA (2740), China (2735), Azerbaijan (2705), Ukraine (2688), France (2678), Poland (2672), and England (2672). In the women section top teams are China (2528), Russia (2493), Ukraine (2485), Georgia (2474), India (2410), and USA (2376). 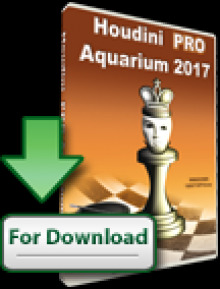 The 2016 Chess Olympiad will be live daily on Chessdom.com and on ChessArena.com. All games will have computer analysis. 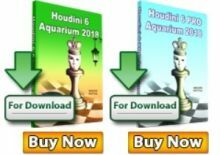 However, the top matches of the day will have dedicated pages on Chessdom and the live games from the will have triple engine analysis by the TCEC top engines Komodo, Stockfish, and Houdini. If you want to have the live games in your website, copy paste the following code in the html of your webpage. It will show exactly as the live broadcast below.